I’m sure we have all been there. I just finished up a pretty big project for a client’s website using WordPress, and after all testing was completed the site went live. A few days later there were reports of messages from the website not reaching Microsoft Hotmail inboxes. I tried to replicate the issue with my Gmail email address and everything looked fine. Disaster. Thankfully, you can use the WP Mail SMTP by WPForms plugin to route all your WordPress website’s outgoing emails away from the PHP mail() feature, and instead use an external SMTP. This is super beneficial if you have a VPS with 1and1 because it means you can turn off all mailing features to prevent abuse whilst paying no extra fees for an SMTP server. Step 1: Install the WP Mail SMTP by WPForms plugin to your website and activate it. Step 2: If you haven’t already done so, now is a good time to create an email address from your 1&1 Control Panel. I have a VPS plan so I get 100 free email inboxes – and using the standard 2GB free mailbox worked for me. Step 3: Open the WP Mail SMTP plugin settings under Settings in the WordPress Admin Dashboard and enter the 1&1 email address you have created in to the ‘From Email’ field. The from name should also be set to something appropriate, such as your website’s name. Step 4: Finally, click the ‘Email Test’ tab at the top of the plugin configuration page and enter an email address. 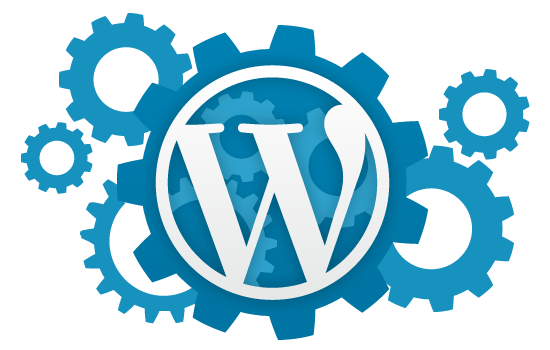 WordPress will now send a test email to the address you specified using the external SMTP server. You should check to make sure the reply-to email is correct, and that the sender’s name also renders correctly.